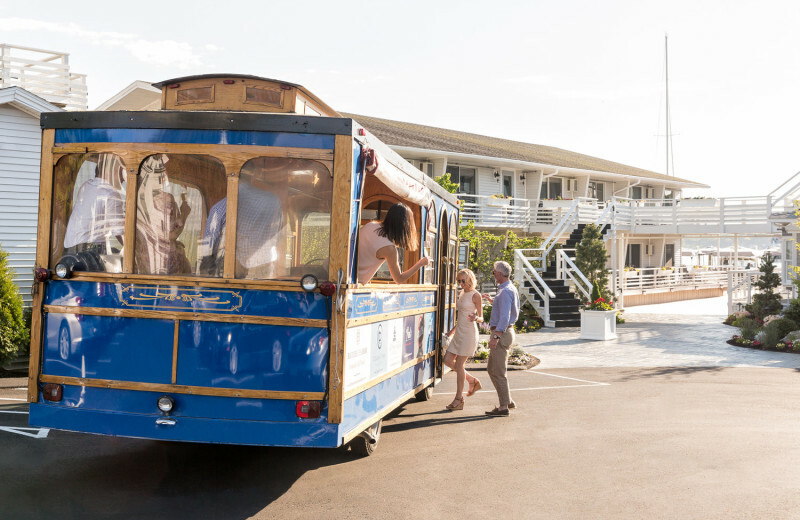 The refreshing coastal breeze, stunning ocean views, luxury accommodations, and an assortment of exciting activities come together to bring you the most incredible Maine vacation imaginable. 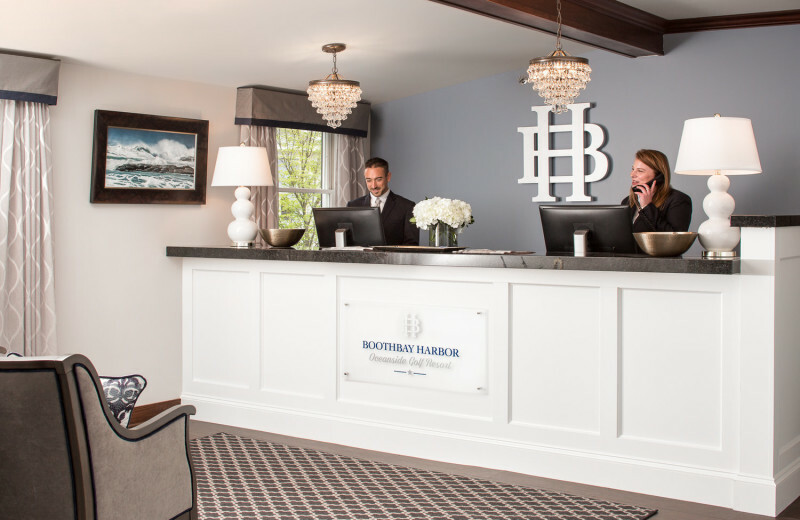 Welcome to the Boothbay Harbor Oceanside Golf Resort, your unforgettable home-away-from-home. 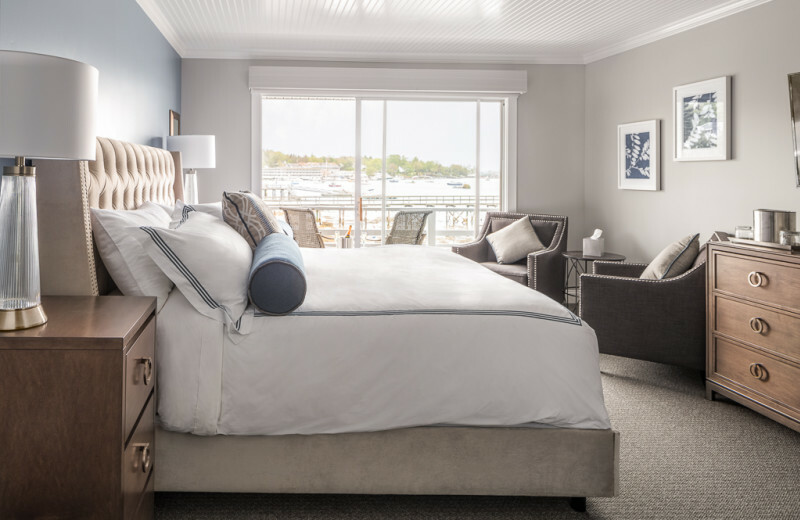 Resting right at the edge of beautiful Boothbay Harbor, the resort features recently renovated guestrooms and suites, all with new furnishings and modern amenities. 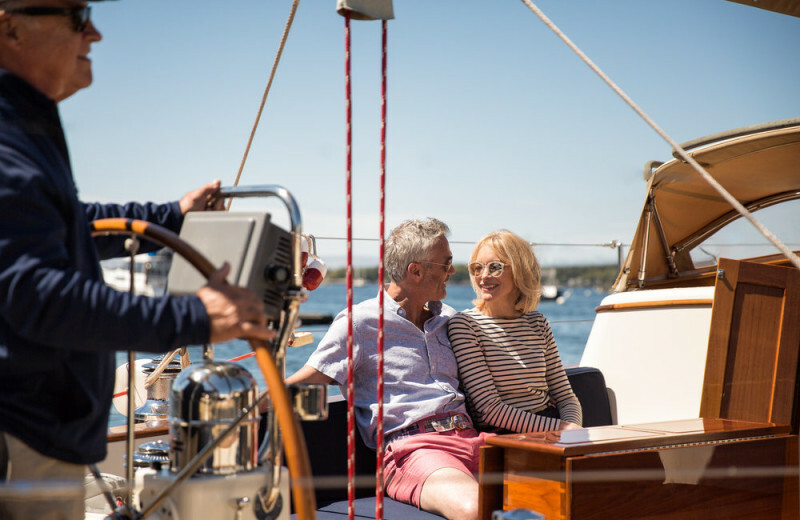 Bask in the incredible ocean views on a private tour; the resort offers sailing, touring, and fishing excursions out on the gorgeous waters of the Atlantic Ocean. These trips can take you around to the historic lighthouses as well! 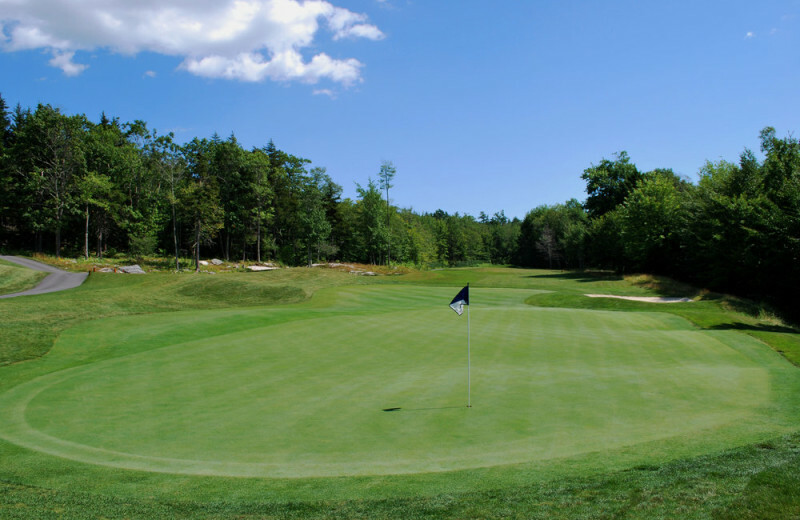 If that's not enough to get you excited, spend an afternoon at the magnificent Boothbay Harbor Country Club, where you will find an impressive 18-hole championship golf course waiting for you. 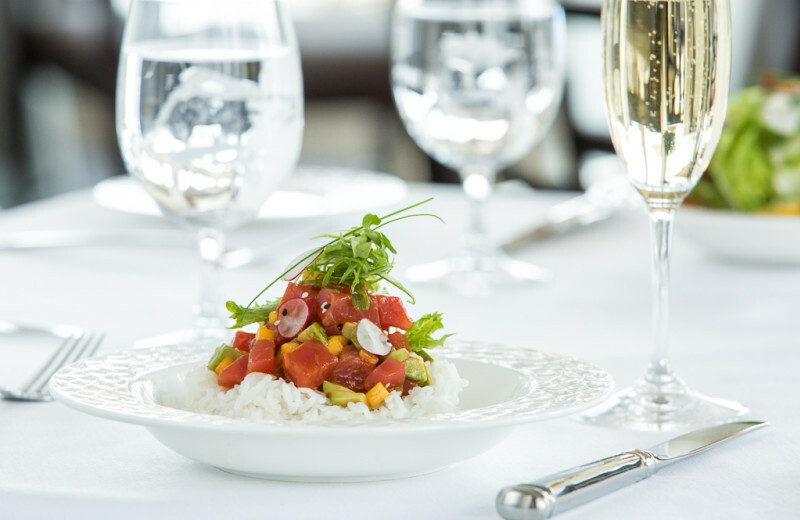 Top it all off with a delicious meal at the resort's new restaurant, Coastal Prime. 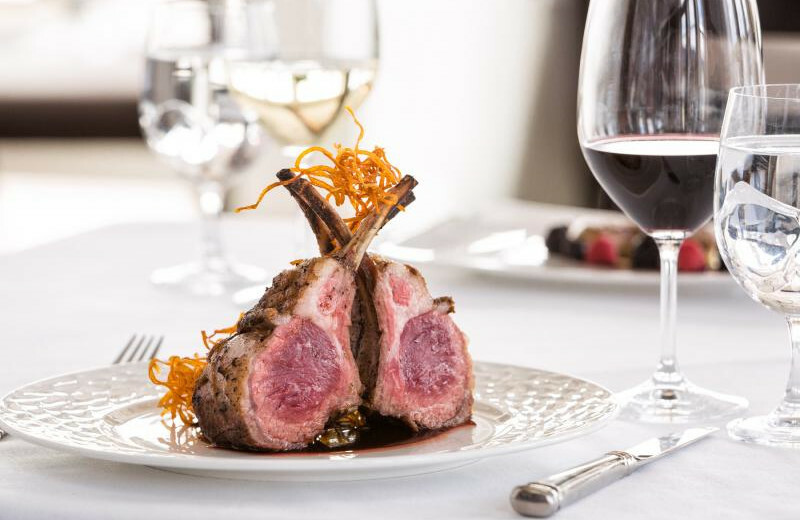 Their menu of locally inspired cuisine is sure to satisfy any craving! 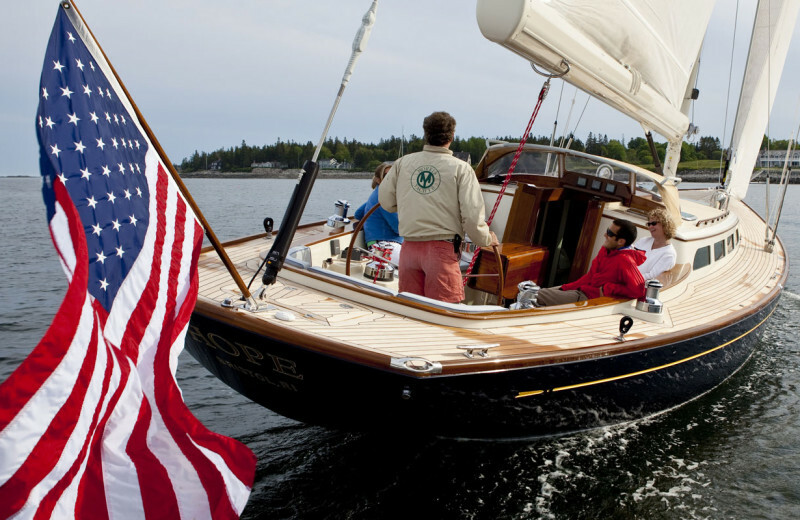 All in all, this is a Maine vacation that you're sure to remember for years to come! 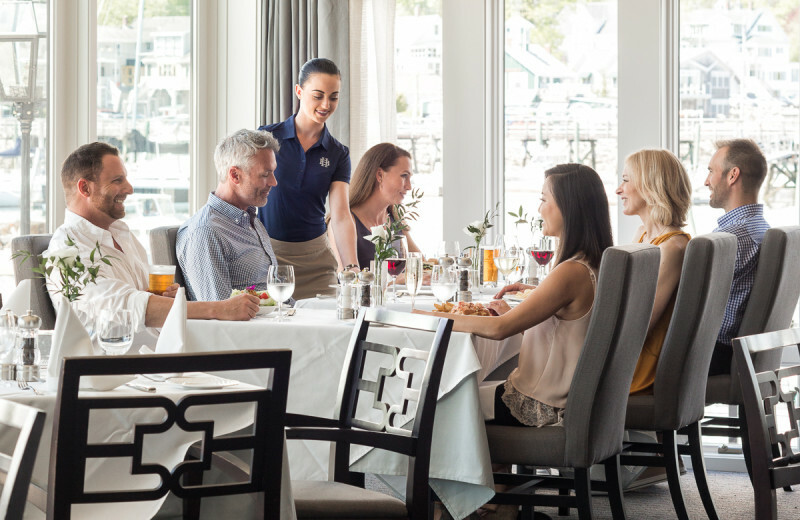 Families looking to escape from the hustle-bustle of the cities will find a relaxing and inspiring vacation waiting for them at the Boothbay Harbor Oceanside Golf Resort. 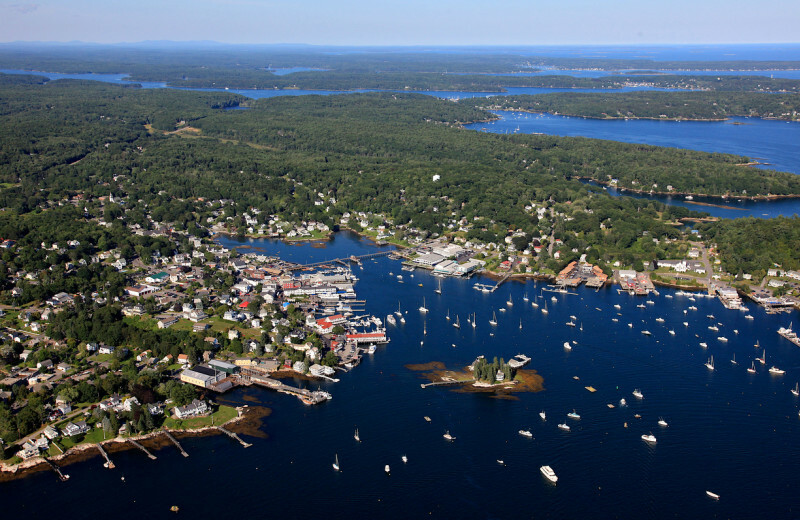 Here, you will enjoy a refreshing seaside retreat right on Boothbay Harbor, which offers easy access to a variety of activities. Take the kids on their first fishing trip, visit the historic lighthouses, or simply wander through town and visit the unique shops. 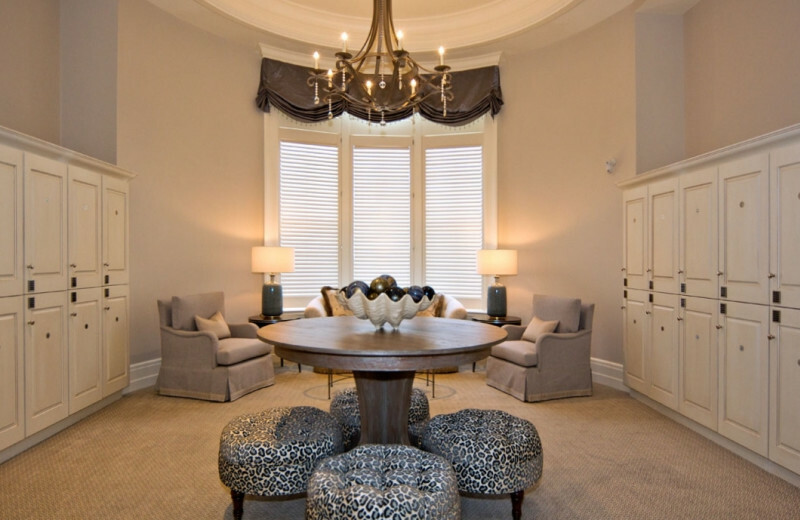 This is the perfect place to reconnect with your loved ones! 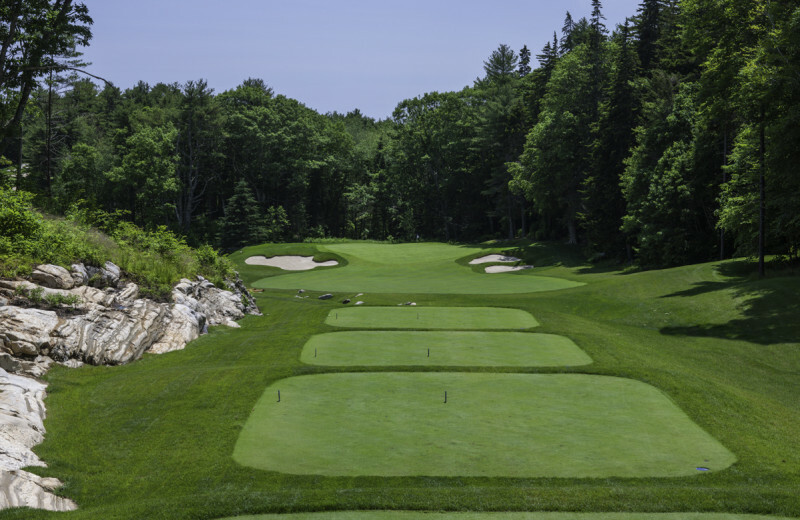 Boothbay Harbor Oceanside Golf Resort offers some of the best Maine golf you could ever imagine! 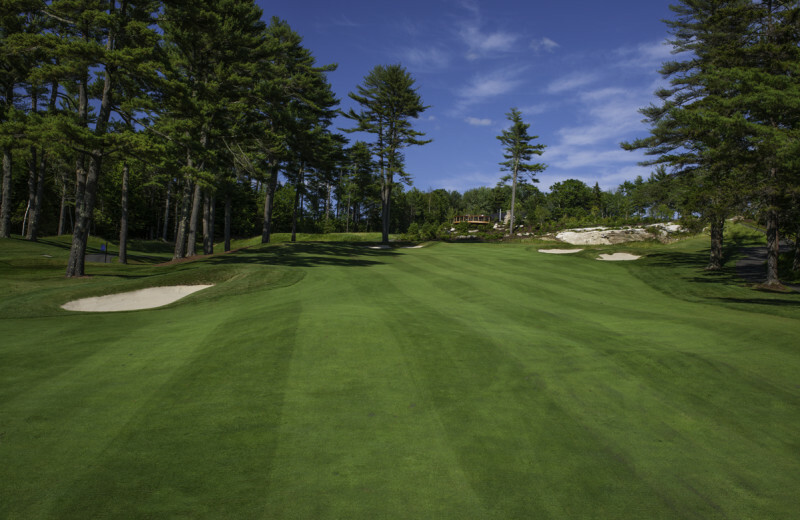 The Boothbay Harbor Country Club features an impressive 18-hole course complete with stunning coastal views and challenging holes for both the expert and the beginner. 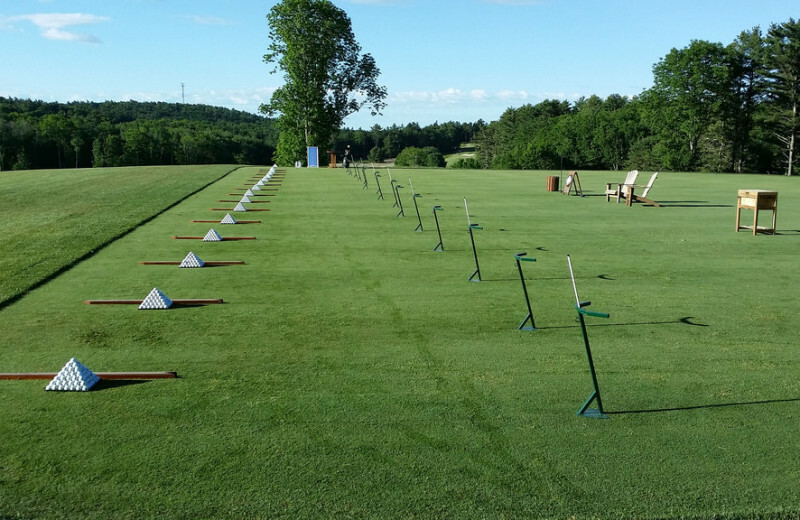 The club offers an onsite practice facility, caddie services, and much more to make your golf experience unforgettable. 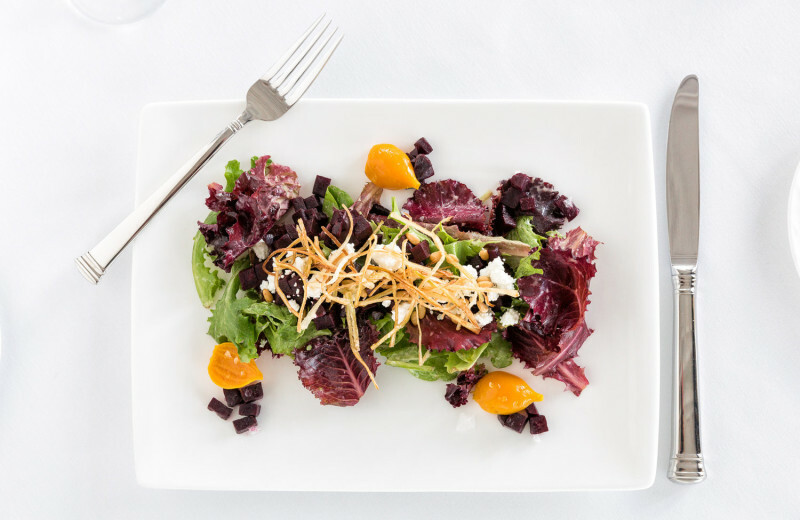 Top it off with a delicious meal at the onsite restaurant! 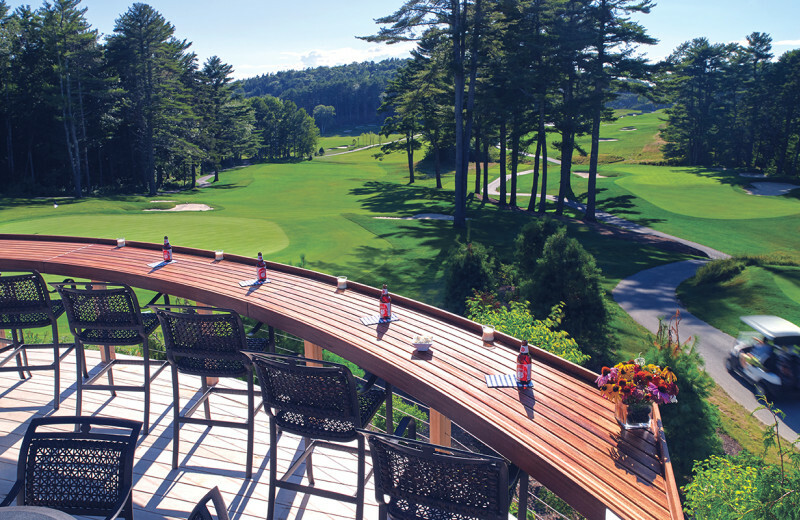 Space won't be an issue here- bring even your most distant relatives to enjoy Boothbay Harbor Oceanside Golf Resort! 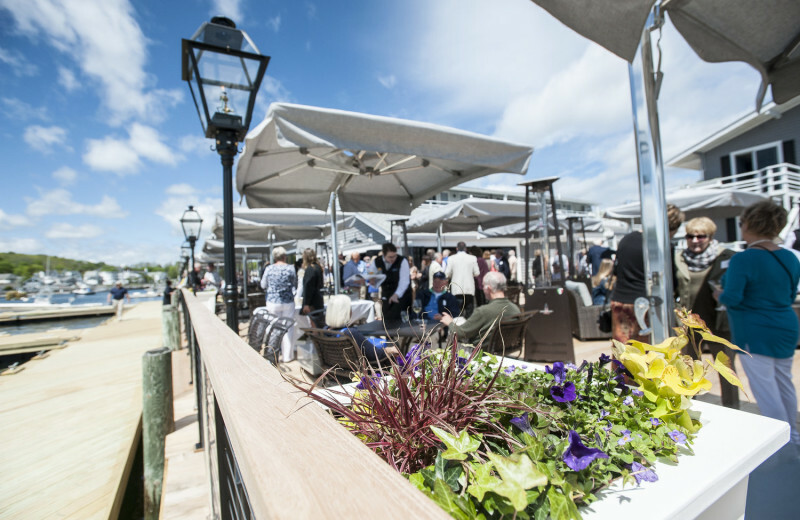 Besides the obvious natural beauty and superb hospitality, there's a copious amount of room for you all to reconnect up on the Seaside Deck, the perfect outdoor venue be it day or evening! 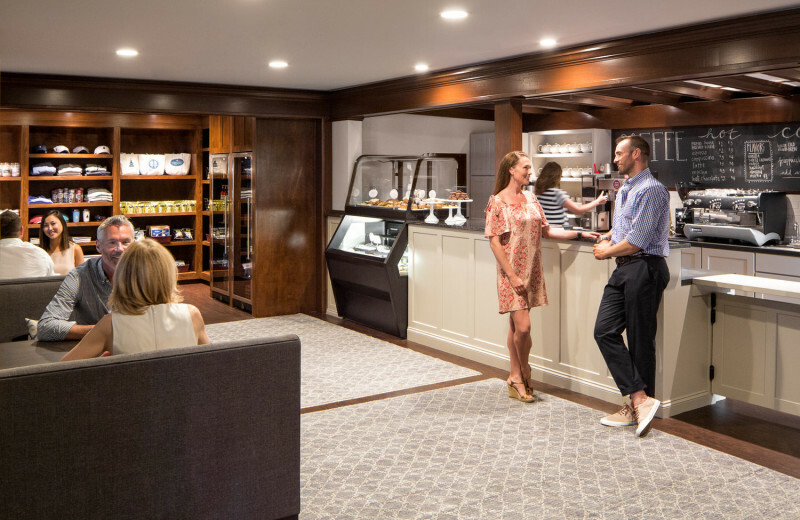 There you'll find all new furniture, large canvas umbrellas for warm summer days, and two fire pits and vertical heaters for cool evenings. 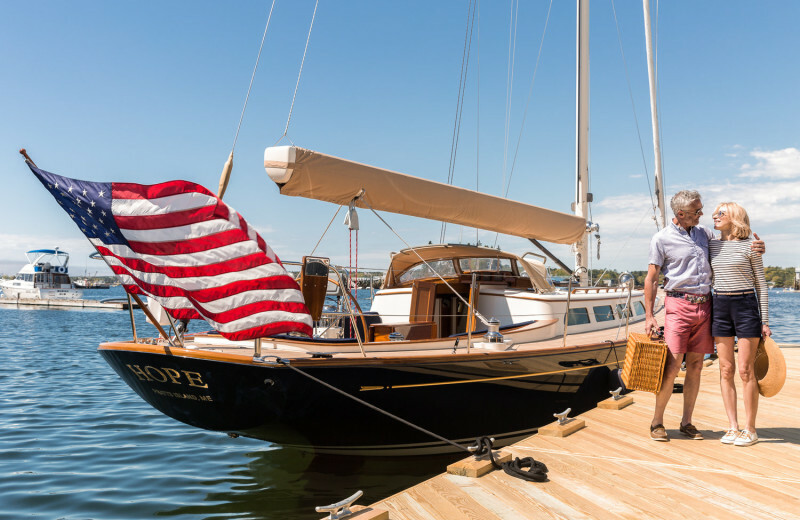 If natural observation appeals to you, Boothbay Harbor Oceanside Golf Resort offers private coastal tours on their collection of luxurious boats. 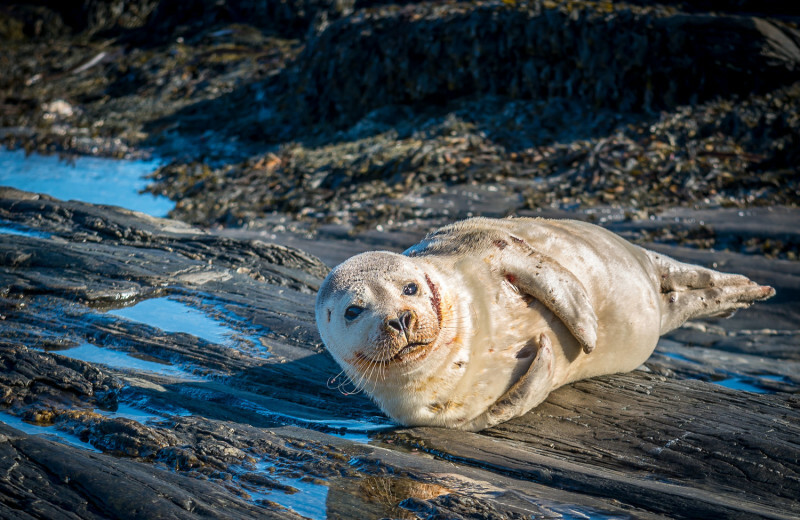 Whether you're touring, sailing, or fishing, you'll see historic lighthouses, seals, puffin, and so much more. 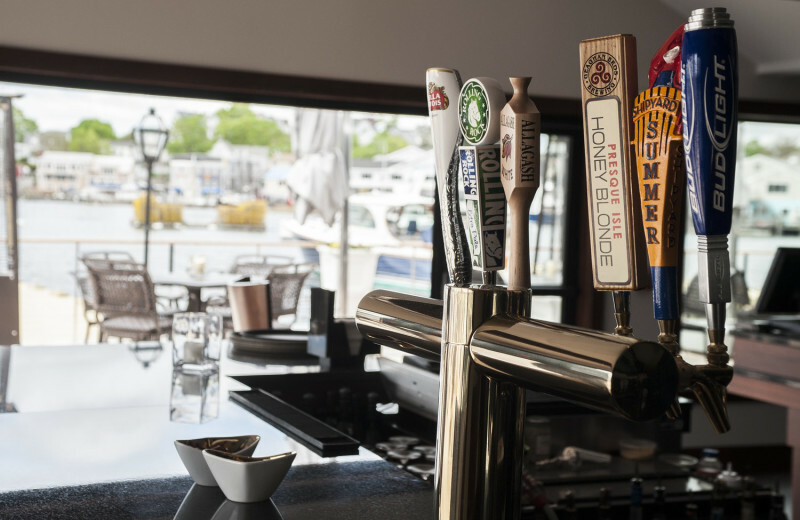 Get out and explore the quaint harbors and beautiful coastline! 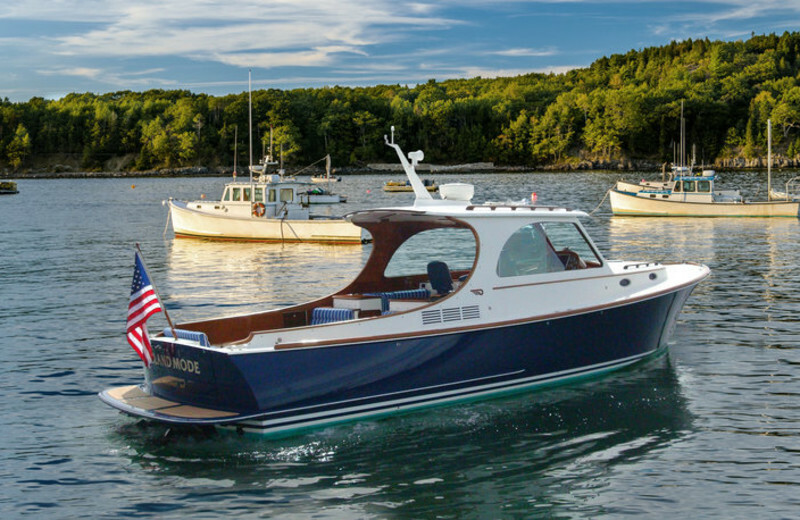 The resident fishing boat- the Sea Raptor- is a quality all-composite center console fishing boat. The high forward freeboard keeps everyone dry and makes for an enjoyable fishing adventure for both beginners and veterans alike. 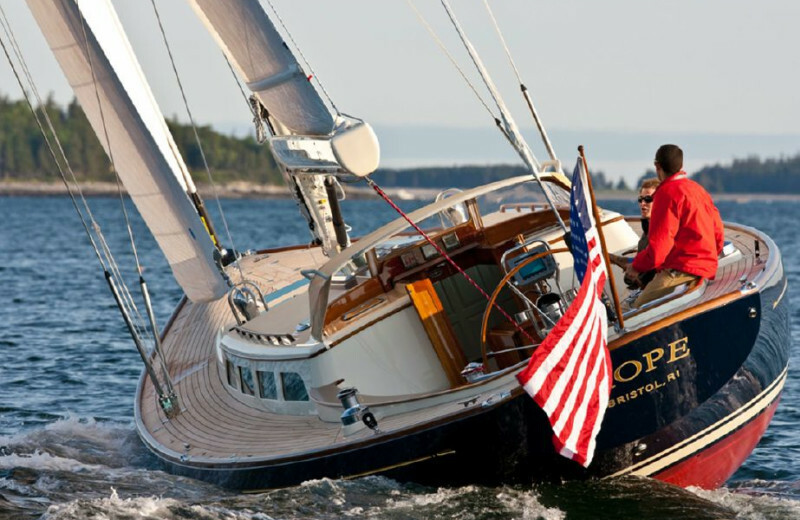 Outfitted with all of the best fishing gear, it's the optimal way to enjoy Boothbay angling! 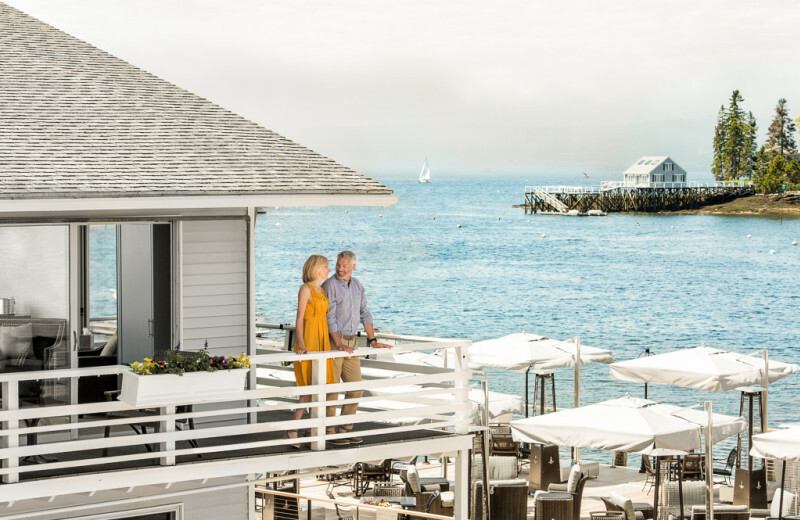 There are few things more romantic than a relaxing coastal vacation with your sweetheart. 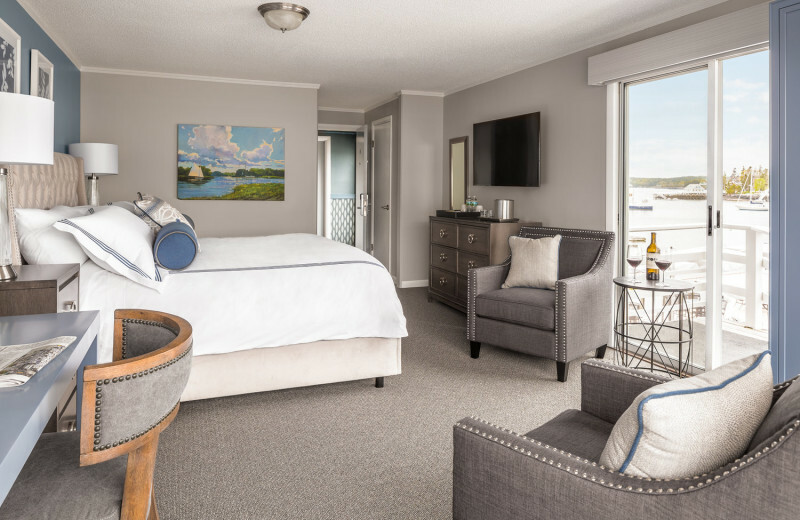 At Boothbay Harbor Oceanside Golf Resort, the two of you can settle into a luxury guestroom or suite and enjoy a comfortable king-sized bed, beautiful ocean views, and modern amenities that will make you feel at home. 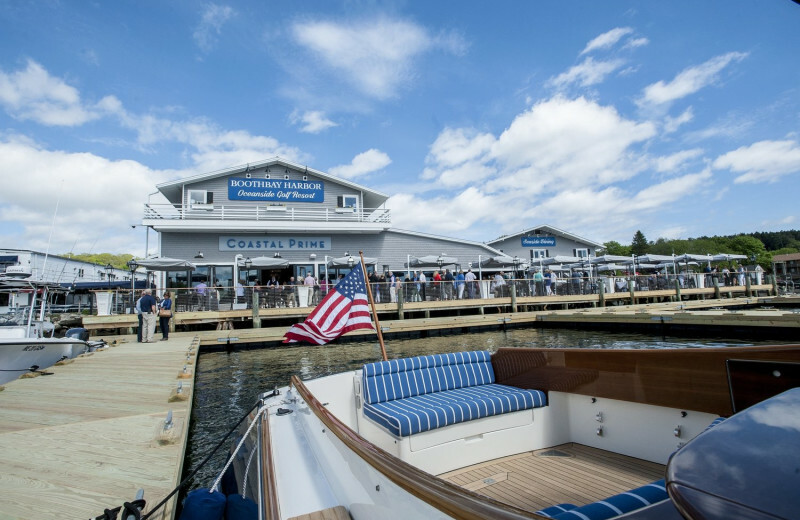 Venture out to explore the Atlantic Ocean on one of the resort's boat tours, or plan a fishing trip for a little adventure. 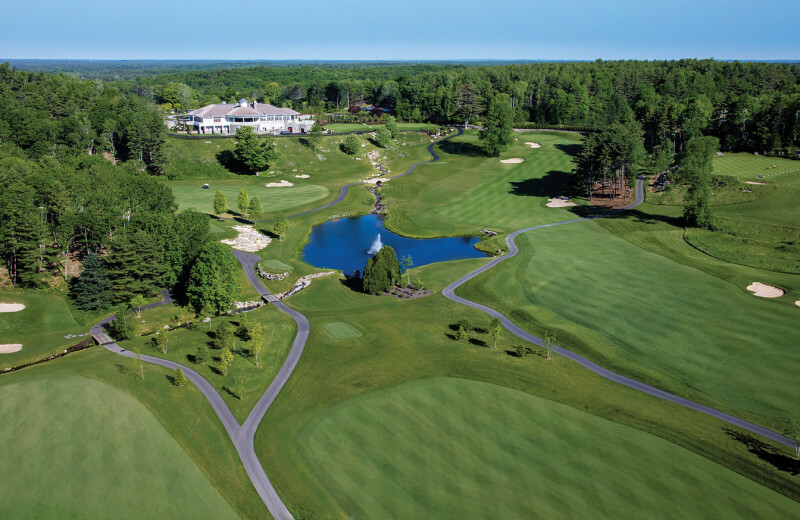 Don't miss out on an exceptional golf experience either at their 18-hole championship course! 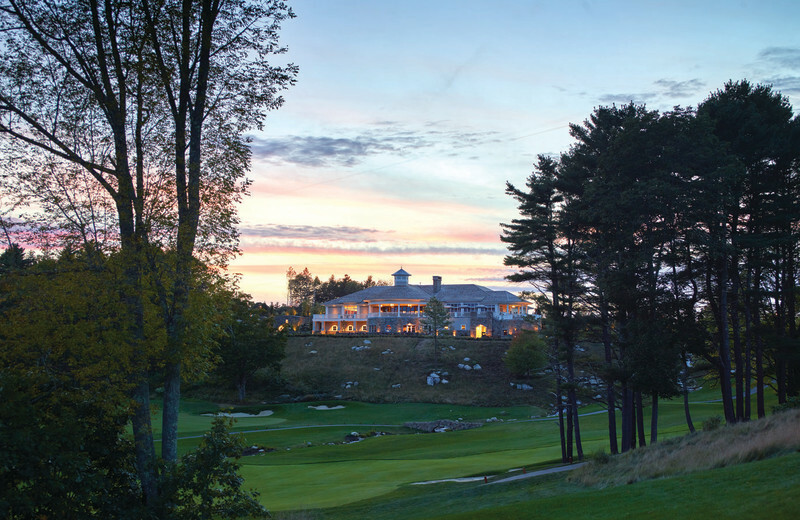 Boothbay Harbor Oceanside Golf Resort offers everything you could hope to find in a truly memorable Maine vacation. 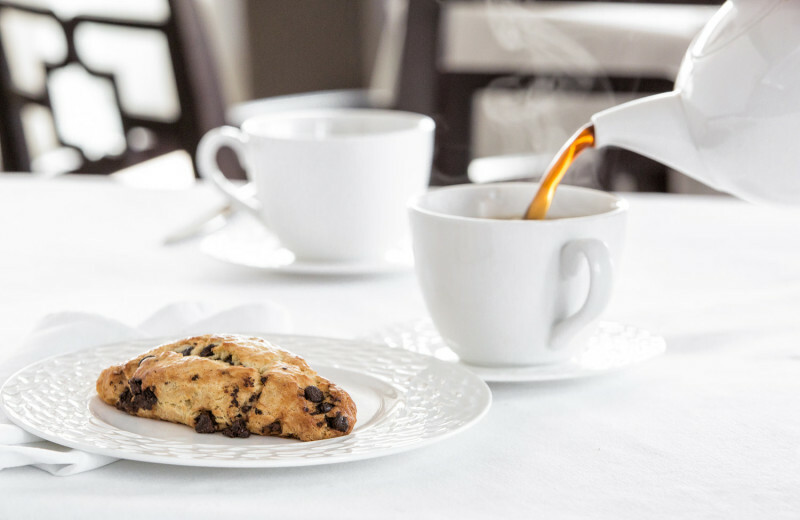 From the moment you arrive, you will fall in love with the picturesque coastal views and your luxury accommodation, complete with king-size bed and modern amenities. 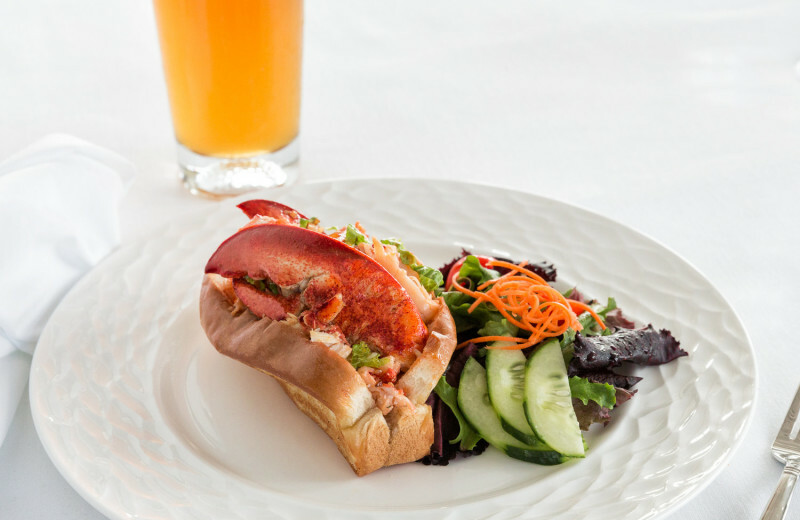 Onsite, you can enjoy a round of golf at the 18-hole golf course, join one of the resort's boating or fishing tours, and indulge in delicious local cuisine at the onsite restaurant! 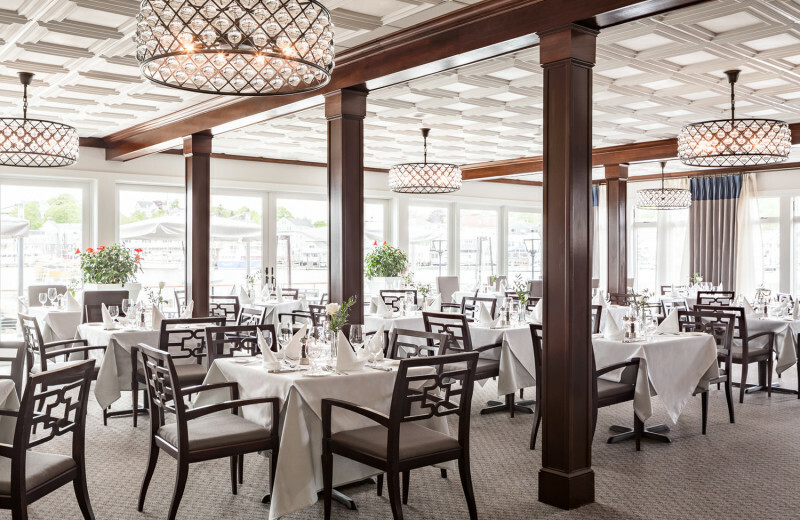 After the excitement of your wedding day, unwind at the beautiful coastal retreat of Boothbay Harbor Oceanside Golf Resort. 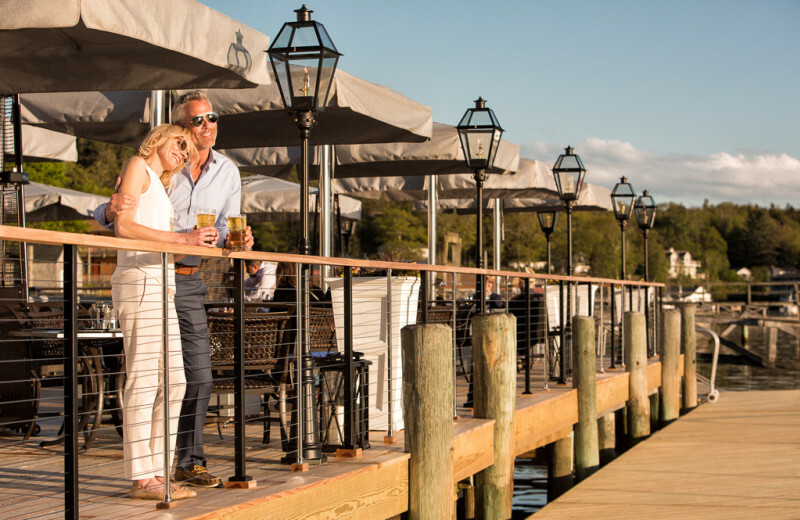 Here, you and your spouse will love the laid-back atmosphere where you can relax with a round of golf or a quiet boat ride on the Atlantic Ocean. 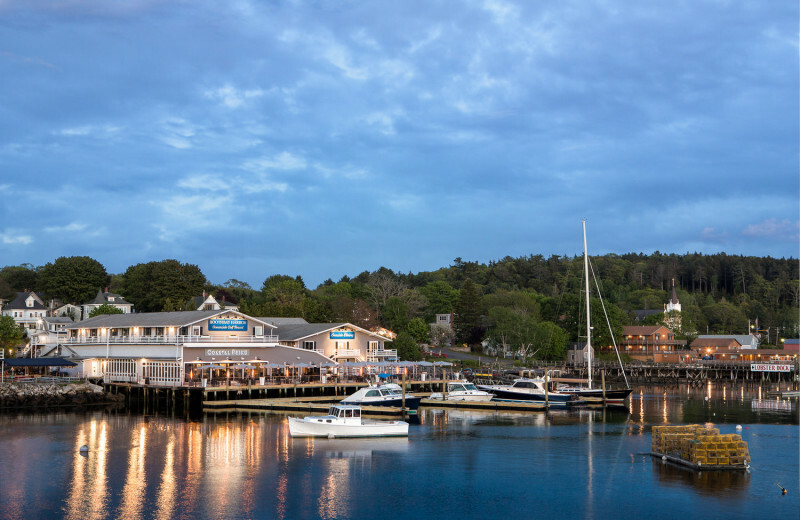 Visit one of the local lighthouses, explore Boothbay Harbor's unique shops, and top it all off with a romantic dinner at the onsite restaurant. 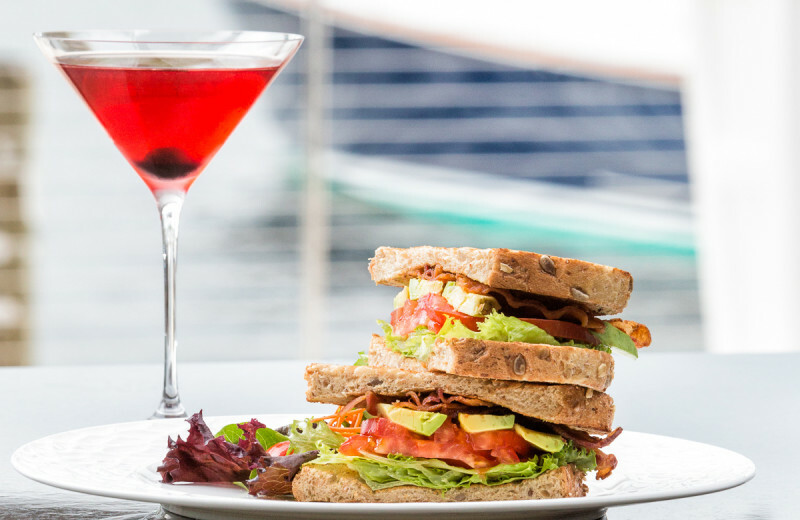 This is a honeymoon you won't ever forget! 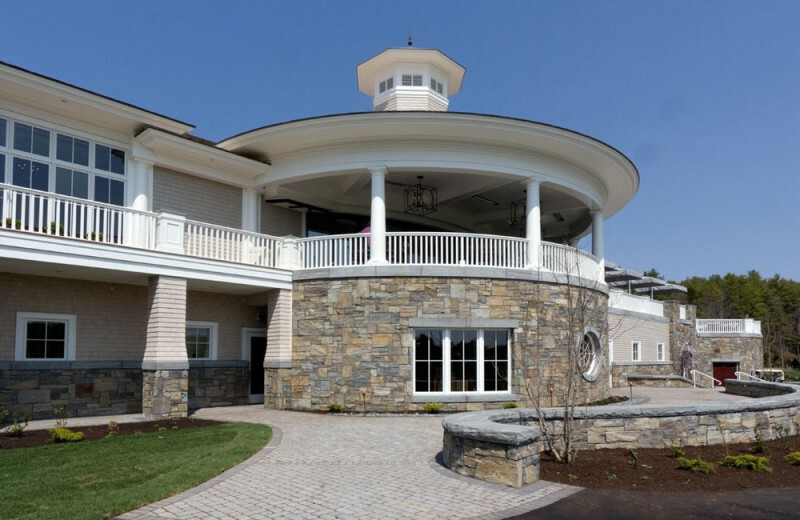 Boothbay Harbor Country Club's new luxury Fitness Pavilion features a multitude of activities and apparatuses for anyone looking for a workout. 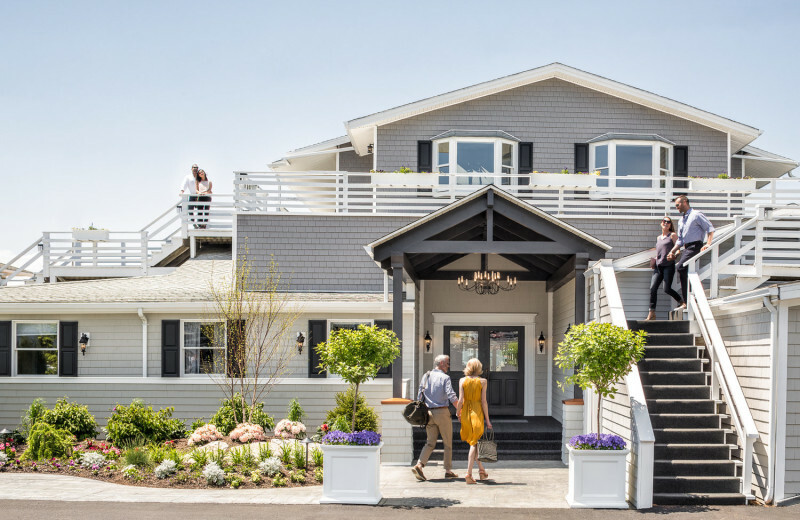 These include an 1,800 square foot fitness room with Cybex equipment, two tennis courts with viewing areas, two pickleball courts, a heated salt water pool, and a 12-person hot tub, among others. 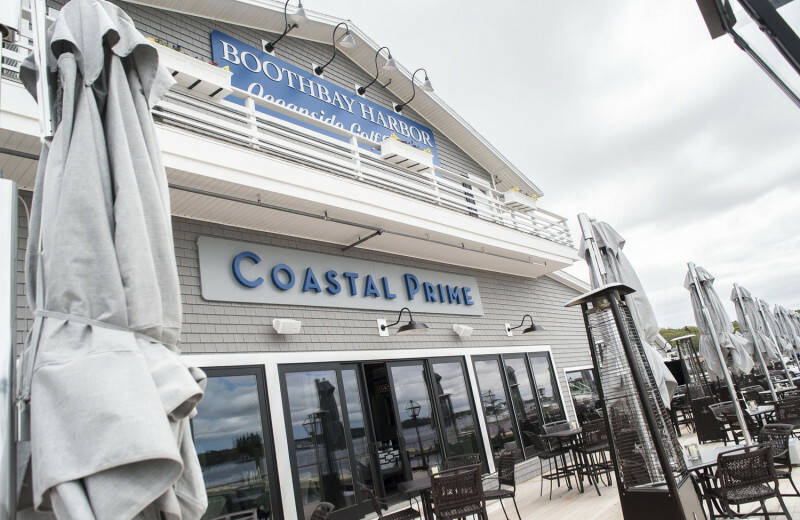 Just remember there's so much more fun to be had at Boothbay, because it's easy to lose track of time! 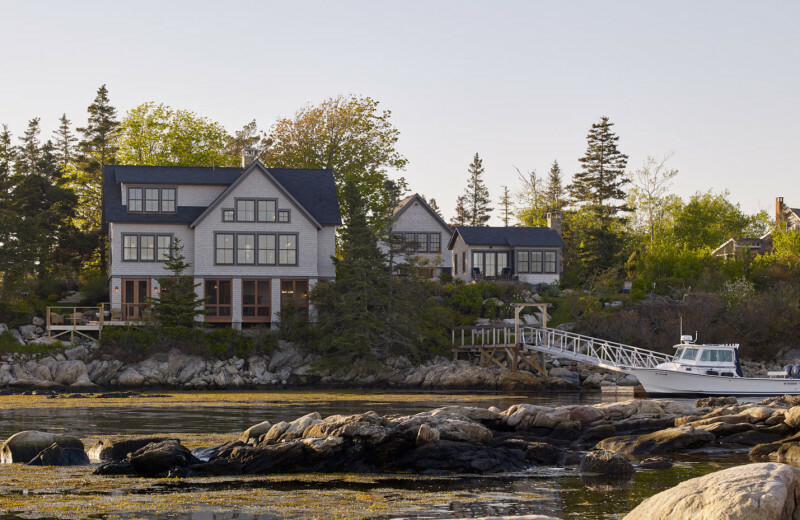 Experience the vacation of a lifetime with Boothbay's exclusive selection of the finest cottages in the region! 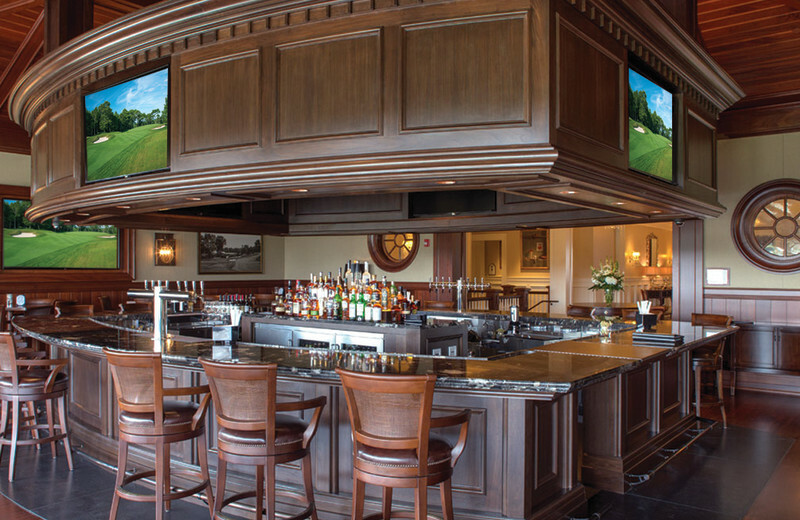 Here you'll enjoy breathtaking views of the ocean, the golf course, and each other. 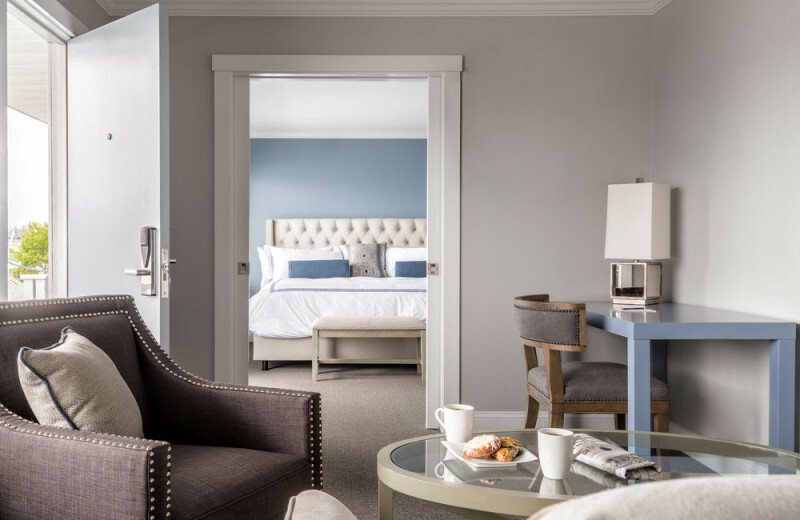 These cottages are designed around the comfort and enjoyment of guests with amenities like luxury linens and fine furniture, plus the world famous hospitality Boothbay is known for! 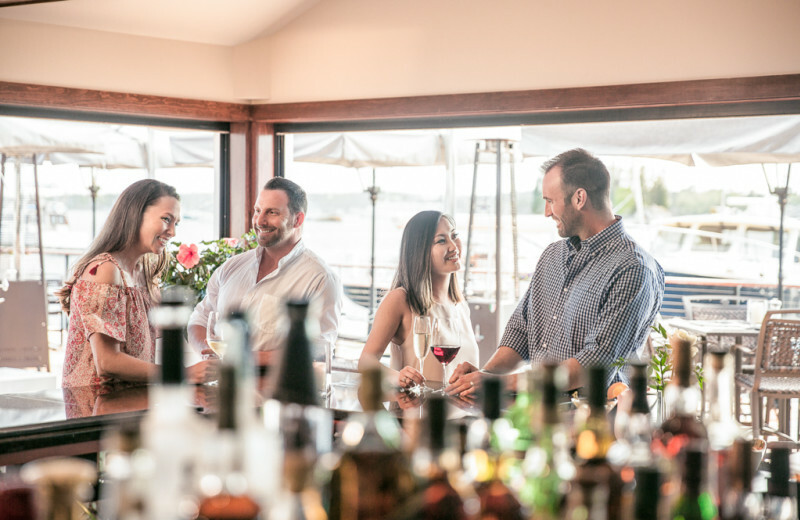 Whether you're looking to celebrate Valentine's Day, Christmas, or the Fourth of July, you will have an incredible time at the Boothbay Harbor Oceanside Golf Resort. 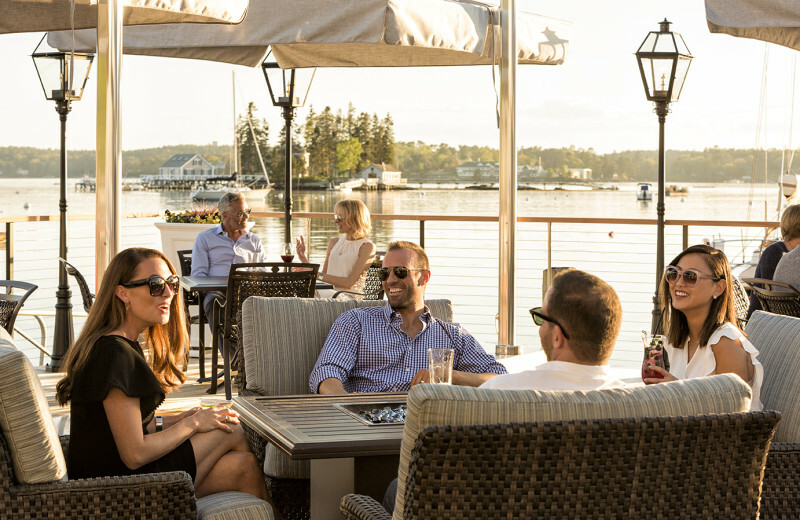 This Maine coast vacation offers you luxury accommodations, incredible onsite dining, and exciting outdoor activities that will keep you entertained throughout your stay. No matter how you choose to spend your days, you are sure to make memories to last forever! 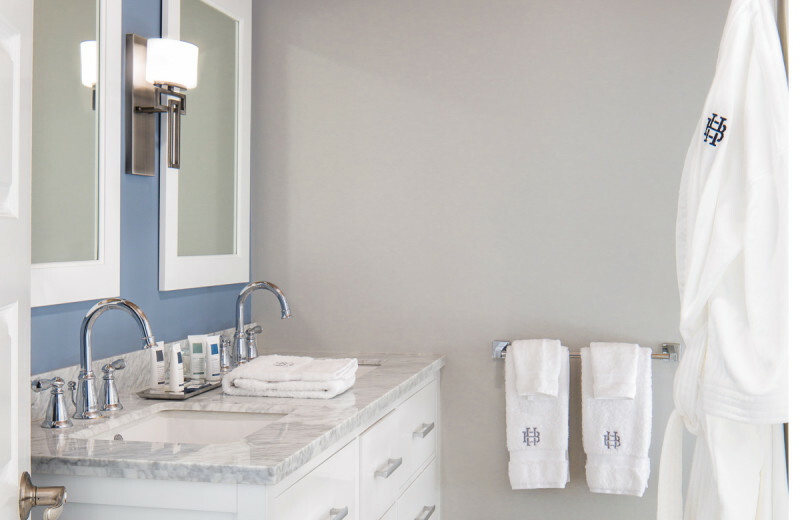 While there isn't a full service spa onsite, Boothbay does offer relaxing massages for its guests. One of the professionally trained massage therapists onstaff will be happy to soothe your every ache and knot, while you relax. Afterwards head over to the sizable hot tub and melt into a puddle of tranquility! 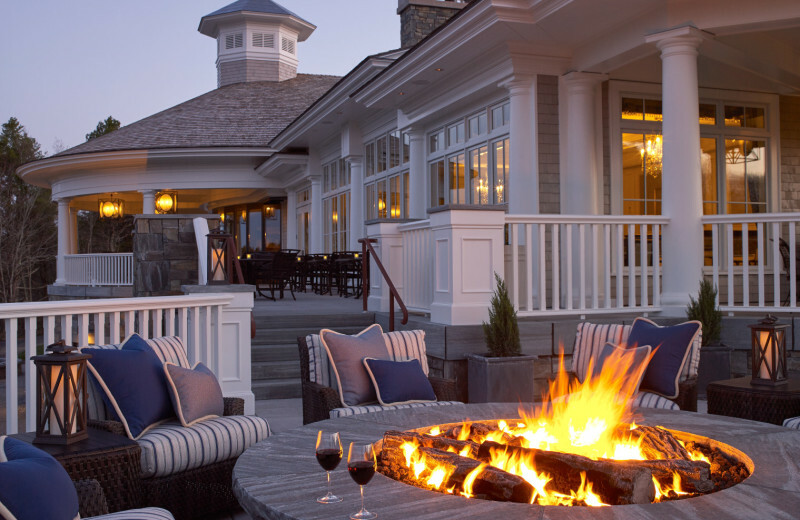 Stay at our luxurious waterfront resort and enjoy exclusive membership benefits at Boothbay Harbor Country Club. 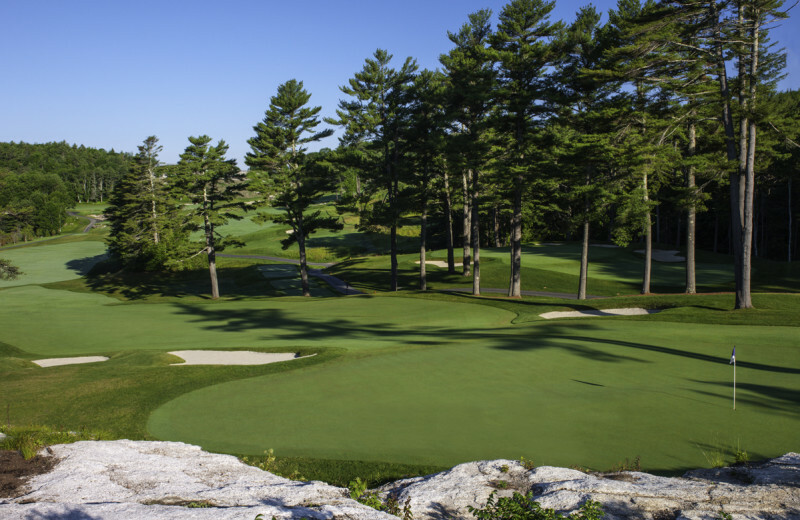 Play golf on our world-renowned championship course. 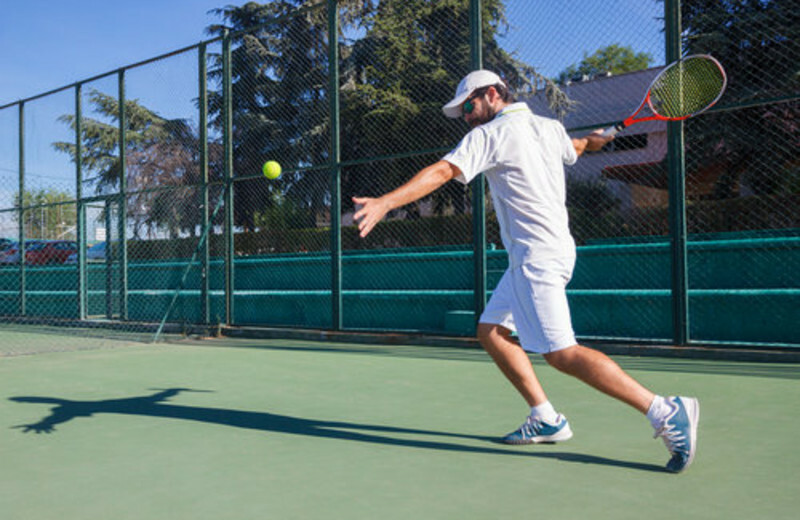 Experience our new fitness pavilion, pool, and tennis courts. 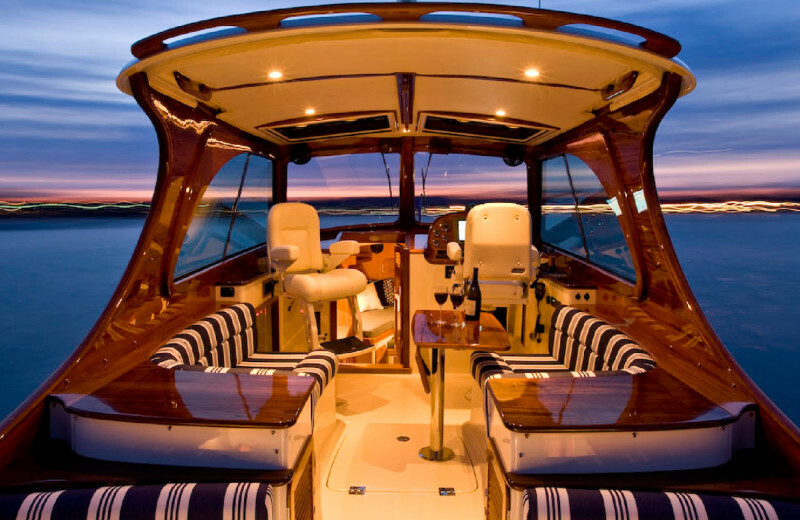 Explore the coastline on one of our private yacht charters. 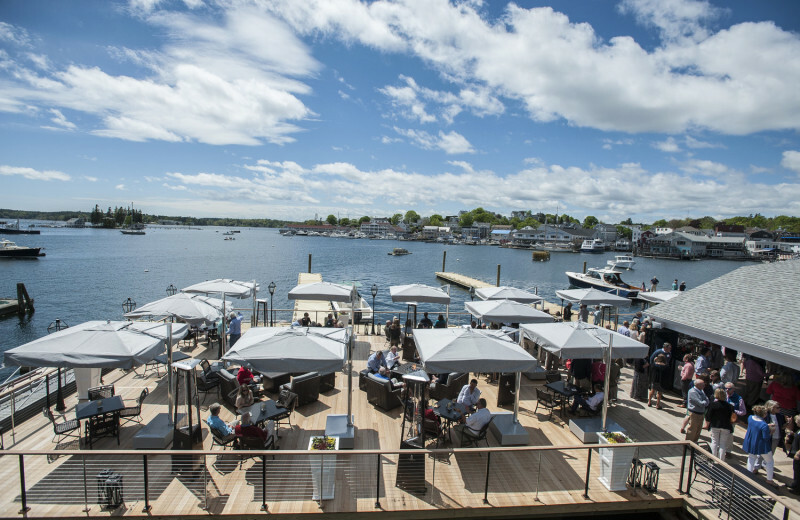 Kayak, paddleboard, or walk across the historic footbridge to shops. 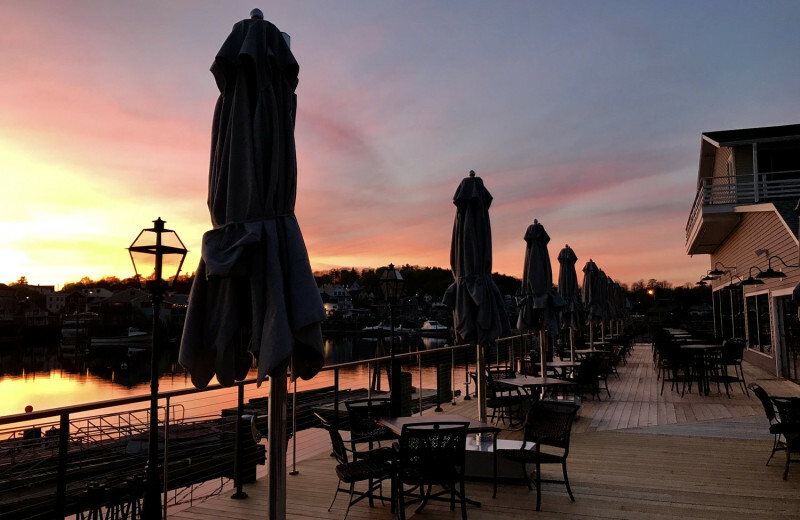 Kick back, relax and enjoy majestic sunsets from our heated deck. 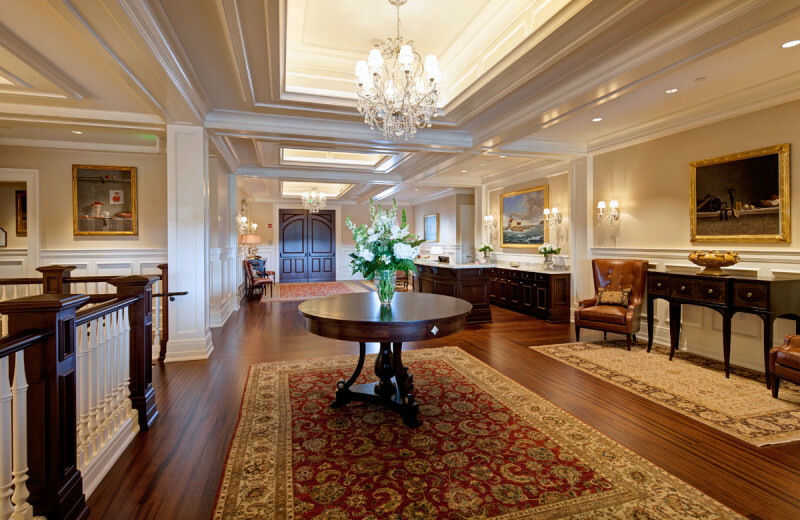 This property is ranked number 1 on Top Summer Golf Resorts. Read about it here.